Rapaport Israel offices will be closed on Thursday, April 25. Please note there will not be a Price List published this Friday, April 26 and all Rapaport offices will be closed. RapNet TradeScreen™ - Real-time prices of over 1 million diamonds. Find quality diamonds, prices, people and market intelligence. Add over 1 million diamonds to your store, without the cost of owning them. Boost your diamond industry skills, knowledge and career. Study online at your own pace. 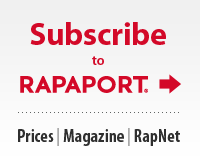 The Rapaport | TradeWire® is a weekly email packaging the Rapaport Market Comment, the RapNet Diamond Index (RAPI™), and a comprehensive overview of the week’s major industry events in a succinct format. 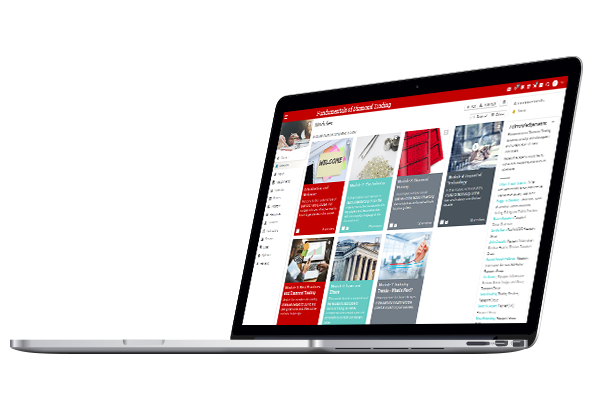 In addition to diamond price trend information, the TradeWire includes thought leadership insights and news curated from a wide range of trade and international media. Each month, the Rapaport Research Report reviews the state of global rough, polished and retail markets and takes an in-depth look at key issues affecting the diamond industry. The report also includes extensive, data from RapNet, including pricing information, inventory levels and transactional data to help you keep track of the market of diamond supply and demand. The online course that will take your diamond trading to the next level!